Path Down The Alpine Grassy Meadow. 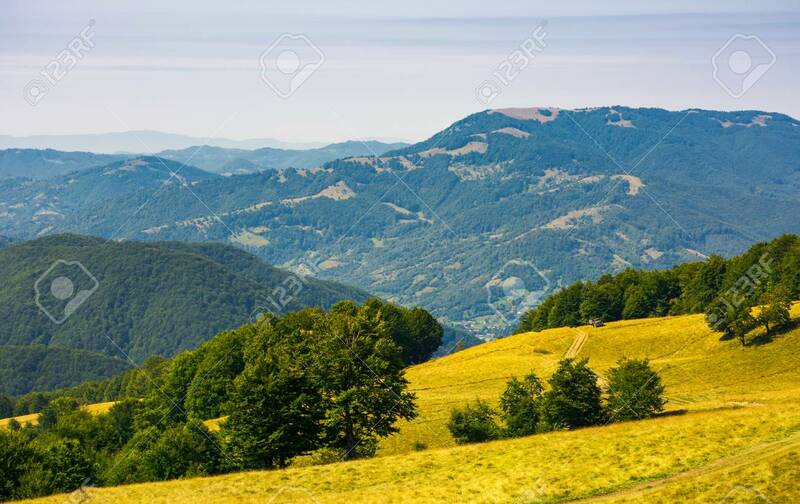 Mountain Range In The Distance... Stock Photo, Picture And Royalty Free Image. Image 107011770.